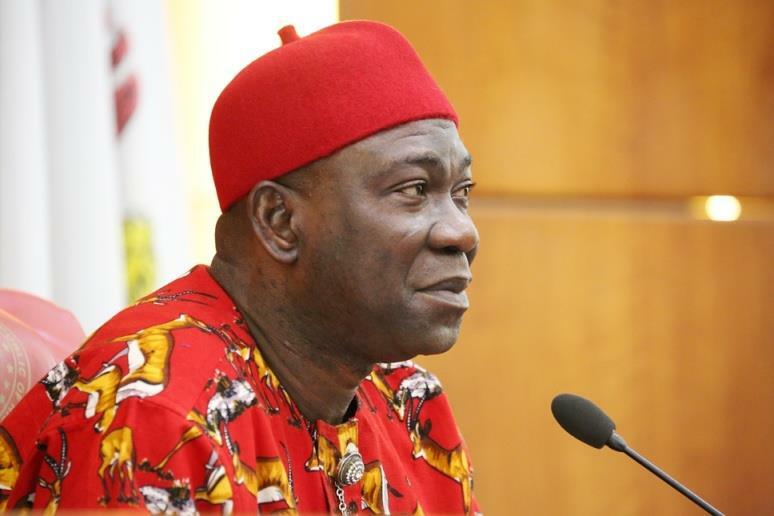 The Senate yesterday directed its committee on Police Affairs to investigate alleged poor response by the police when the house of its deputy president, Ike Ekweremadu, was attacked in the early hours of the day. The senate also warned the police against partisanship, stressing that the country would suffer serious consequences if it happens. The position of the senate was sequel to the formal complaint by Ekweremadu on the senate floor yesterday about the forced entry into his residence by armed men. At the commencement of senate session yesterday, Ekweremadu drew the attention of his colleagues to the incident, saying: “It is with gratitude to Almighty God that I will like to tell my colleagues, my constituents and the general public that myself, my wife and my son narrowly escaped assassination in the early hours of this morning. “We handed that one over to the police investigating the matter. The annoying aspect of it or the one that is worrisome is that at that point I called the Inspector-General of Police (IGP) but his phone was switched off. I called some of his aides, their phones rang out and nobody replied till now. I called DIG operations, till I left my house nobody showed up.